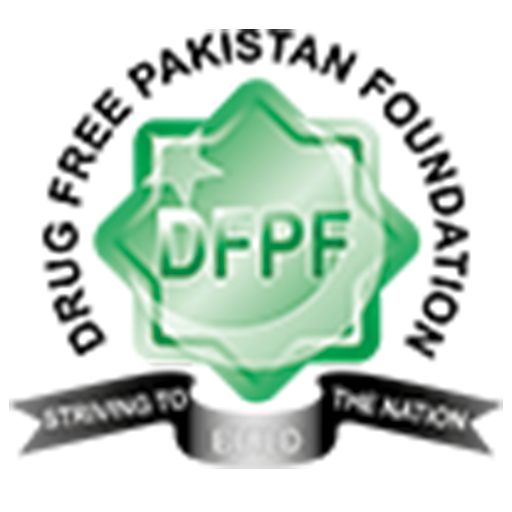 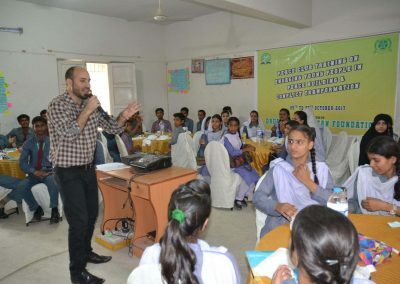 Idea Development Training | Drug Free Pakistan. 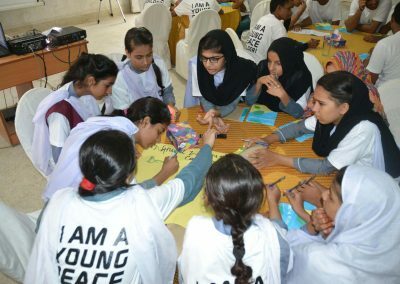 Drug Free Pakistan Foundation (DFPF) had organized 3 days idea development Training program under the project of engaging young people in peacebuilding and conflict transformation from 25, 26 and 27 October 2017 on Counter Violent Extremism (which includes politics, religion and gender relation). 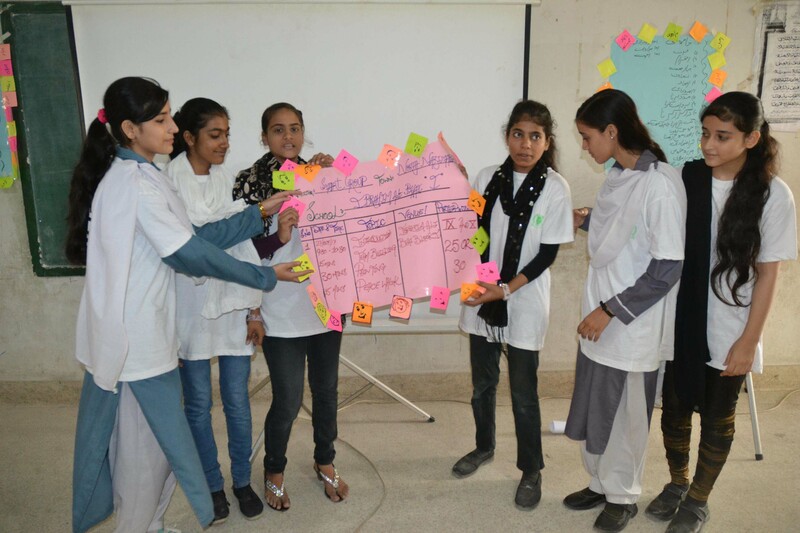 Conflict resolution which is (how to find a peaceful solution to a disagreement among people). 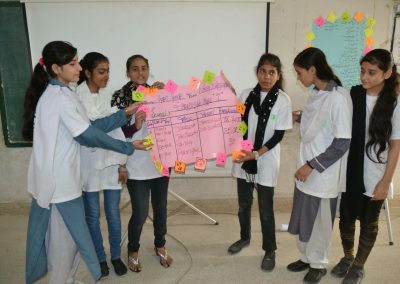 Interfaith harmony includes (compliant, productive and positive interaction between different decision making groups of people). 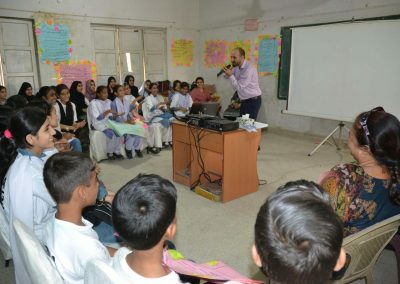 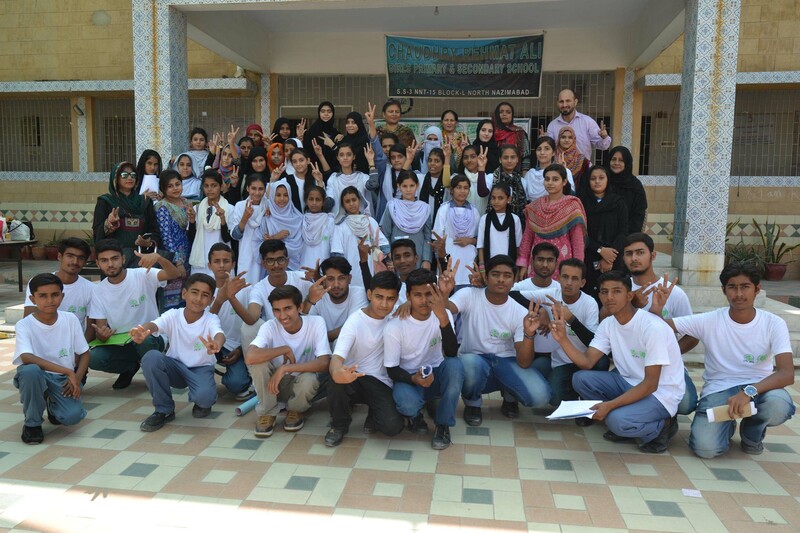 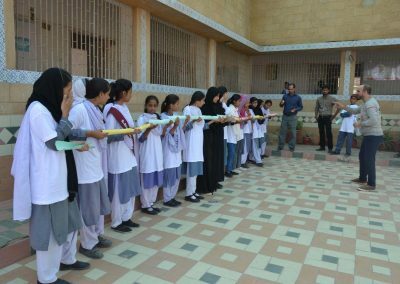 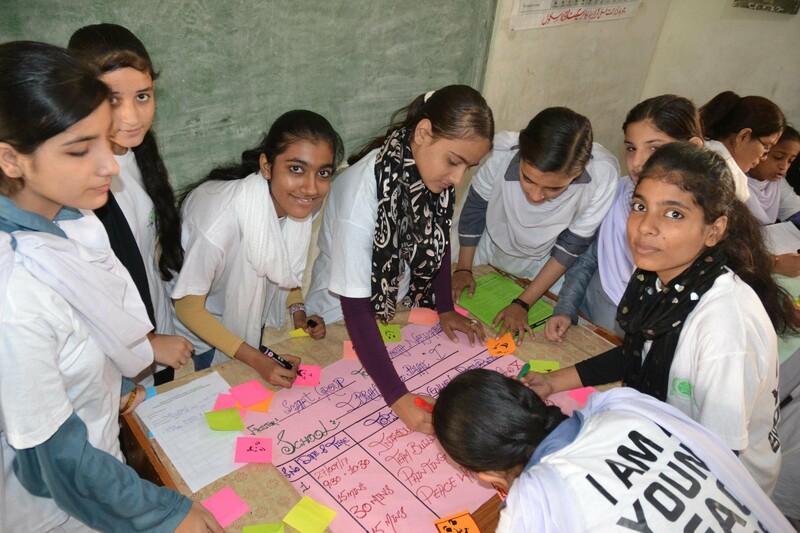 Peace-building activity and life skills (include working together interdependently ,cooperatively, stress management ,making communication ) .This youth leadership training benefited 50 youth among 10 various schools of different areas in Karachi, in which we provided training for both gender(boys and girls) and targeted 5 students from each schools. 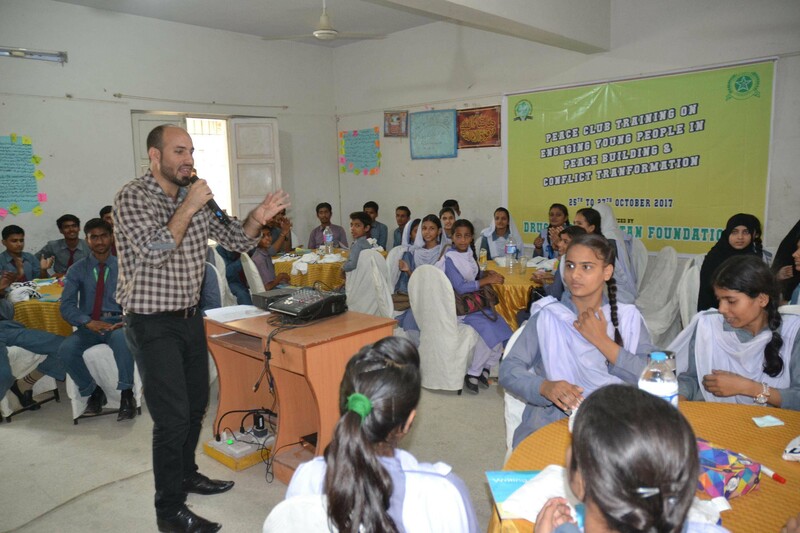 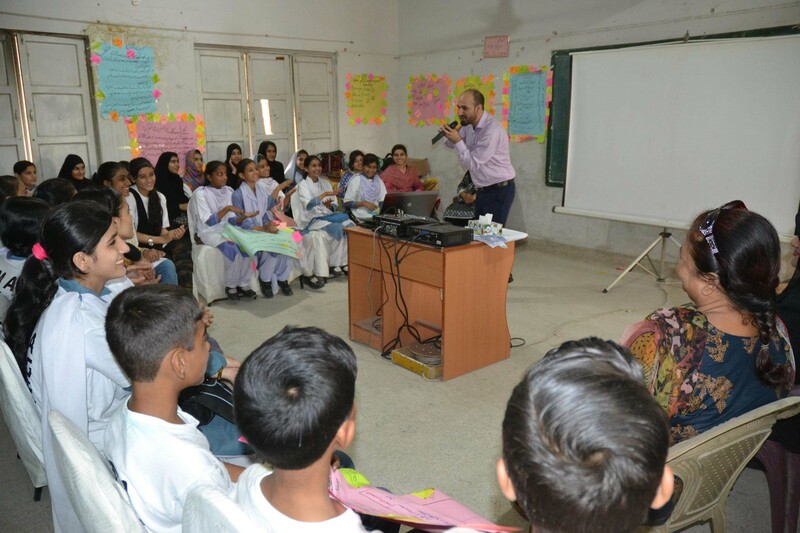 During this training, team DFPF met with students who were really motivated and determined to work for betterment of Pakistan. 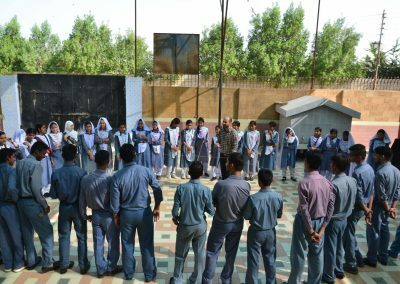 Participants of the training were the most active students of their schools who were considered to be the best leaders of tomorrow. 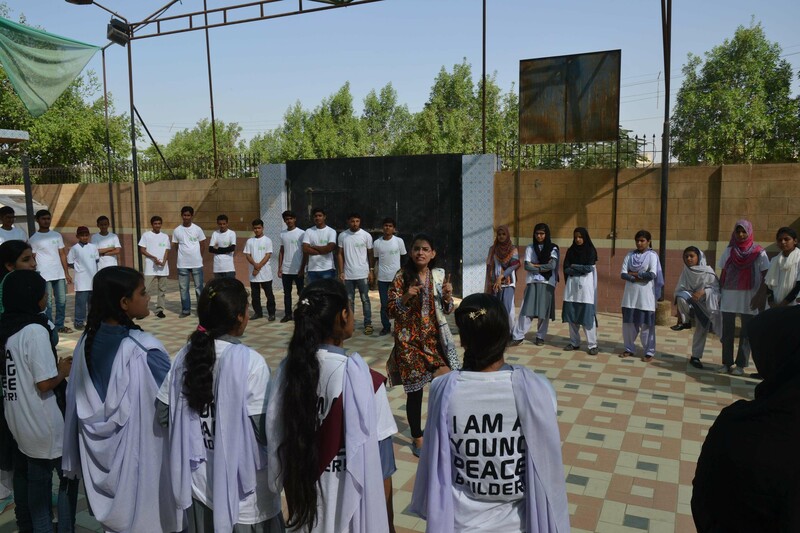 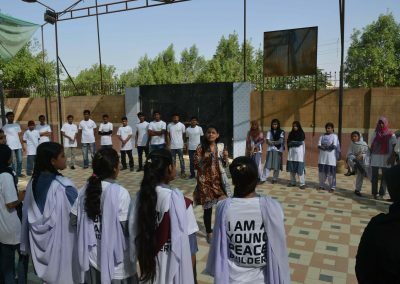 In the youth leadership training program, participants were taught how to develop strong personality and to take healthy and intelligent decisions for their life. We also provided training to youth on the significance of human rights in which we told them about the rights i.e. 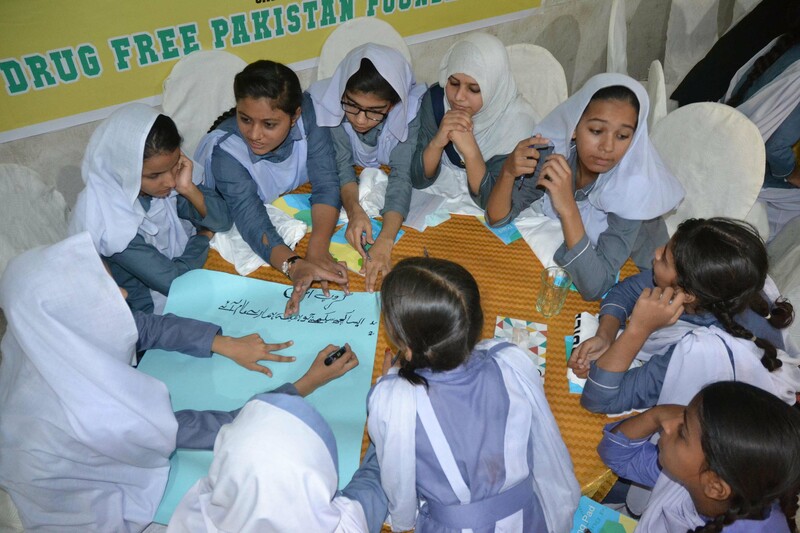 right to live, access to information, right to status, freedom of speech and right to education. 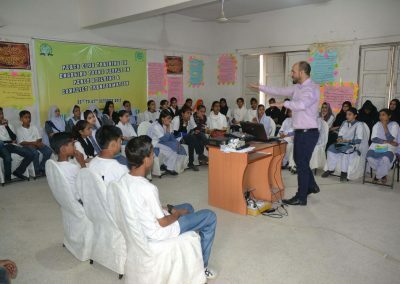 Feedback from the participants was very positive. 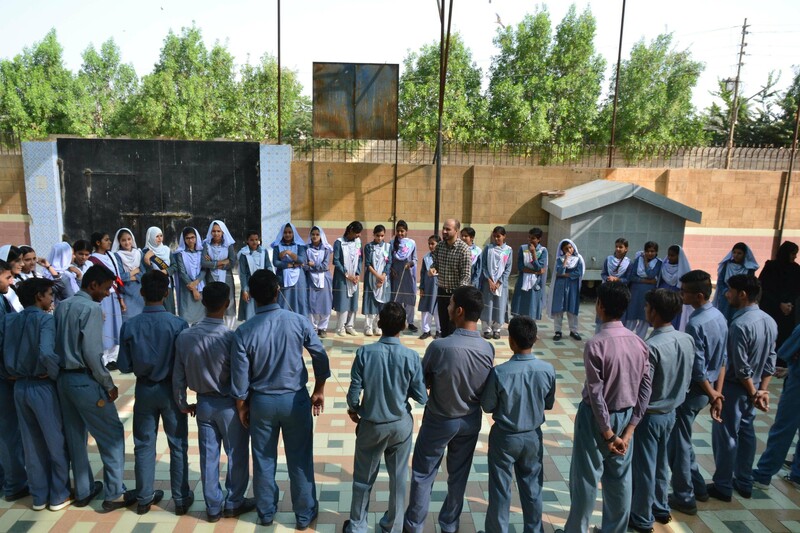 Students were heartened by attending this training because they learnt a lot about counter violent extremism (CVE), peace building, and conflict resolution and idea generation of SMART project and life skills in CVE and personality development. 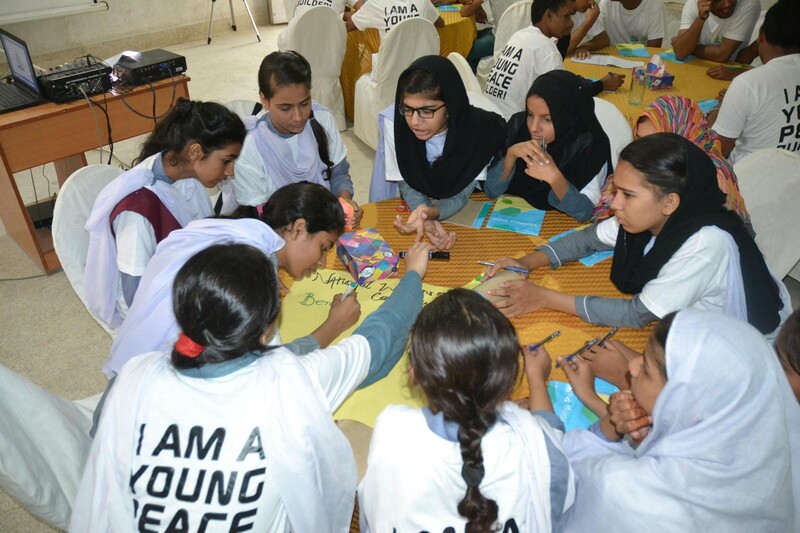 They shared ideas which they will implement and lead their schools to make them “Peaceful Institution” and also expressed to join DFPF as a young peaceful champions ambassador and volunteers.